With My Cousin in Cuba. 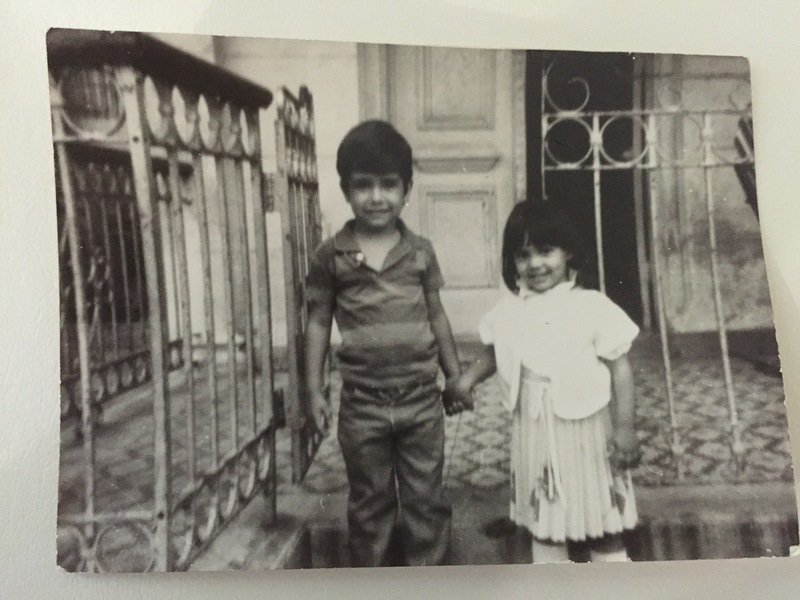 This is me with my cousin in Havana, Cuba, in front of the house in which we grew up in the 1980s and 90s. This house inspired the one in my novel.